The newsletter and website are used as a main mode of communications between the board and its various members. The newsletter currently has a readership of over 2500 members in the Greater Toronto and surrounding area. Website postings are available to member, principal companies only. 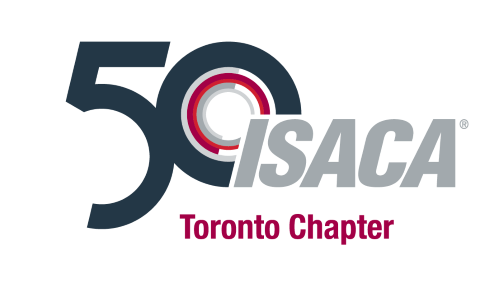 The ISACA Toronto Chapter reserves the right to limit or remove postings at it's sole discretion.